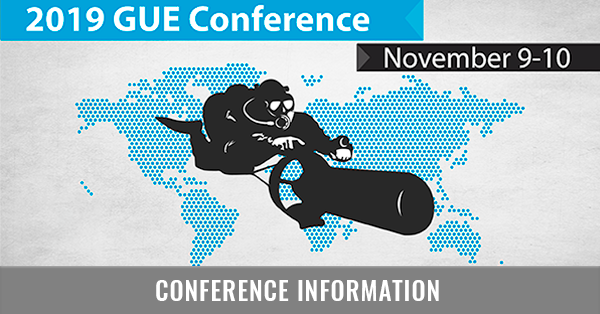 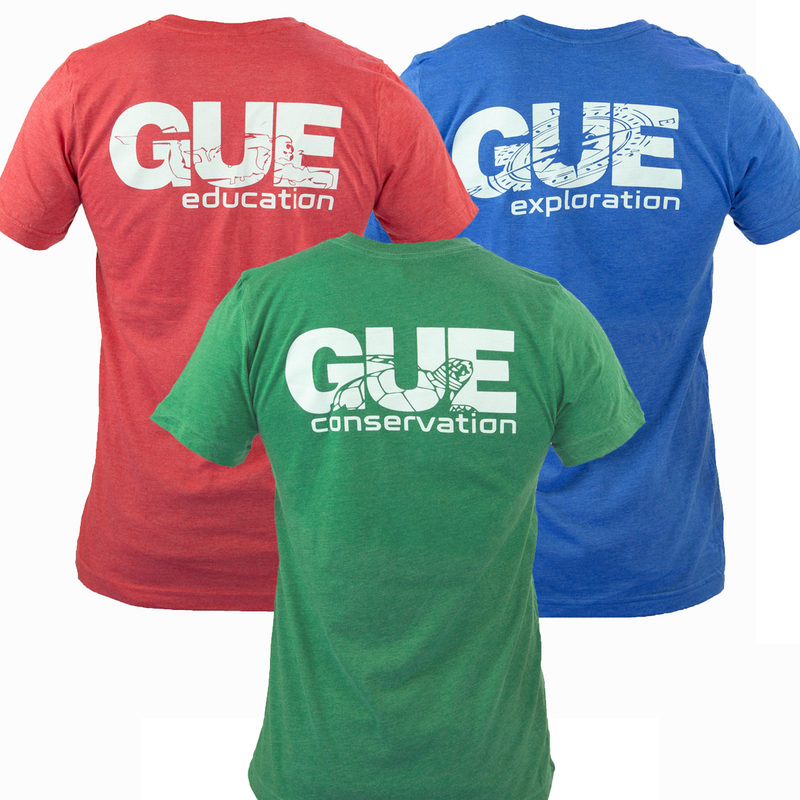 Three new tees to show your dedication to the three pillars of GUE's mission. 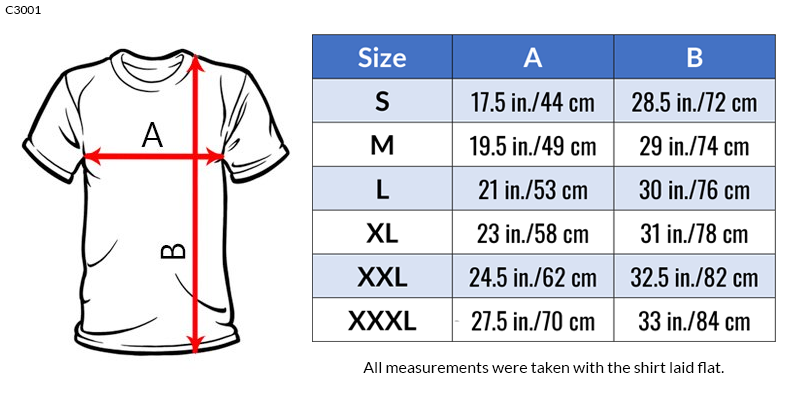 All three designs are white and printed on soft, 4.2-ounce 100% airlume combed and ring-spun cotton shirts. 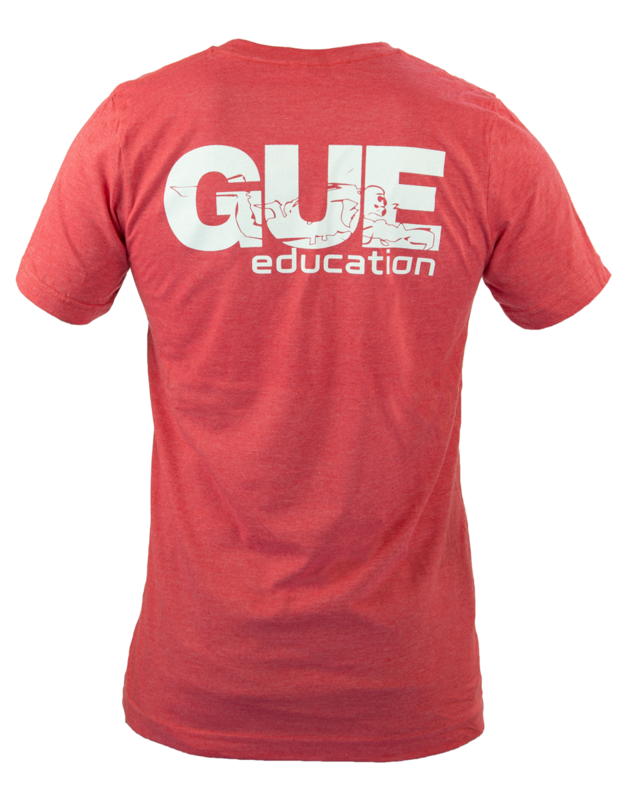 Education: This Cardinal Red tee features the GUE logo in white on the front left, and white lettering on the back that says "GUE Education" with a diver design in the GUE lettering. 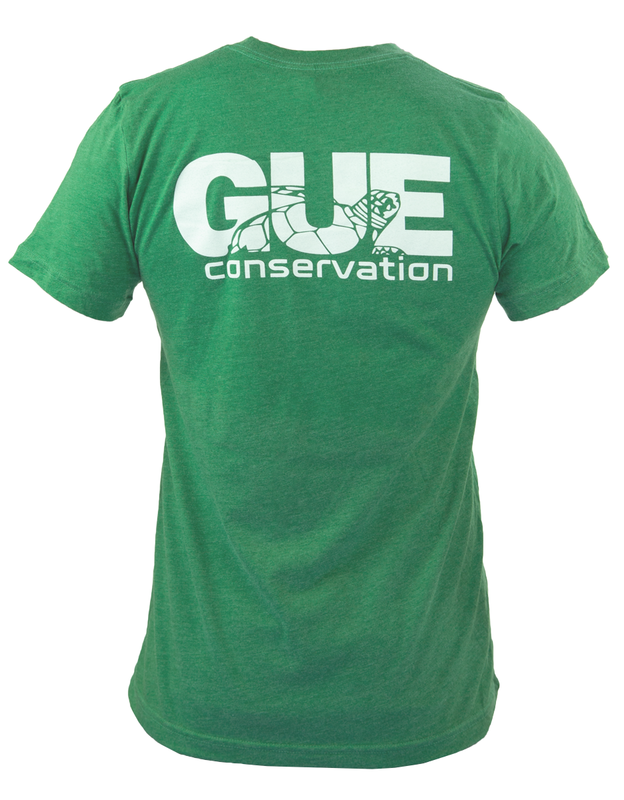 Conservation: This Antique Jade green tee features the GUE logo in white on the front left, and white lettering on the back that says "GUE Conservation" with a turtle design in the GUE lettering. 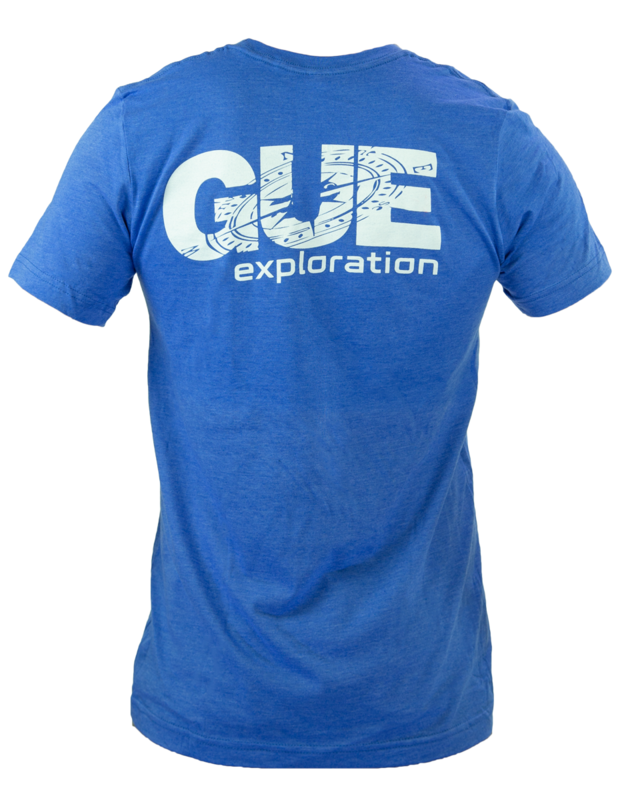 Exploration: This Antique Royal blue tee features the GUE logo in white on the front left, and white lettering on the back that says "GUE Exploration" with a compass design in the GUE lettering. 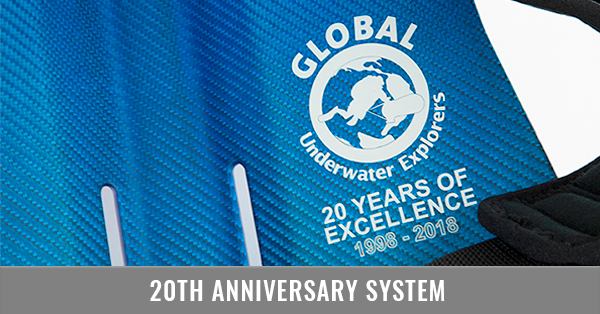 Get your favorite, or save $10 on a set of all three, just $49.95!